Have you ever wanted to set up a digital product sales funnel but not really sure where to start? Ever wonder how all these normal people can set up profitable sales funnels? You have likely heard the expression that owning your own product is the key to making real money online. That is true for a number of reasons. One of the key reasons why that is true is because, if you own the product, you can create a sales funnel that you control and you profit from at 100% (or whatever amount you choose in regards to your affiliates, etc.). If you don’t own the product, then you can’t control the sales funnel, and you don’t profit from any additional sales made through that funnel. It is a known fact that virtually every Internet marketer makes most of his/her profits via the back-end of the sales funnel, NOT the front-end. In fact, some marketers are willing to take a loss on the front-end of the funnel, just to get new customers onto his/her buying list and to help make profits for his/her affiliates so that they are willing to promote his/her future product offers. The real money is made on the back-end of the sales funnel because that is where the higher-priced offers are normally made. Add in that the creator of the funnel usually makes 50-100% of the sales of these upsell offers, and it’s no wonder why most Internet marketers make most of their revenues from one-time offers or OTOs. You may be wondering how to go about creating your own sales funnel. 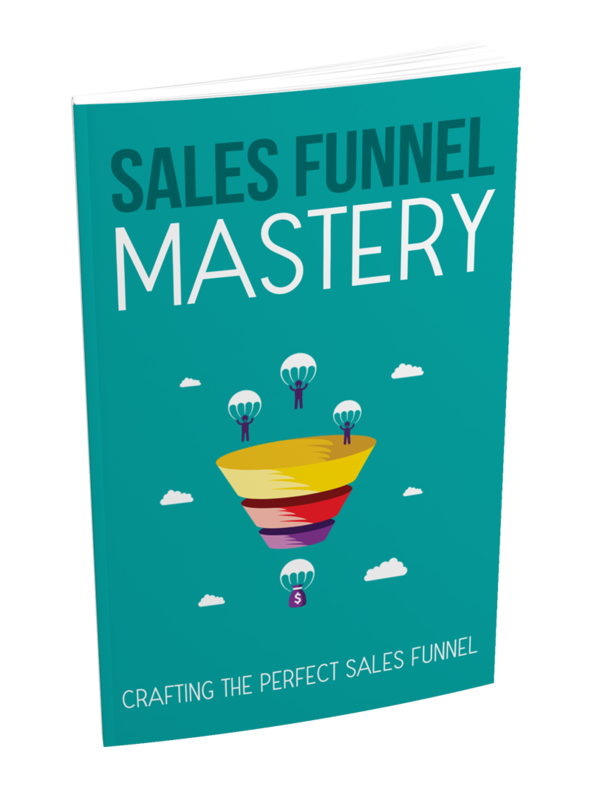 Fortunately, this book will help you to know exactly what a sales funnel is, how to create one, and how to maximize its potential so you get the most profit possible from it.